These days we're used to Apple's cycle of iPhone releases - a new product every two years with a upgrade of the existing handset in between. Five years ago this pattern was not established, and despite great anticipation, the iPhone 4S ended up as a disappointment   . There were several improvements over the older model, the 4S was faster, had a better camera and fixed the antenna problems that had plagued the iPhone 4. 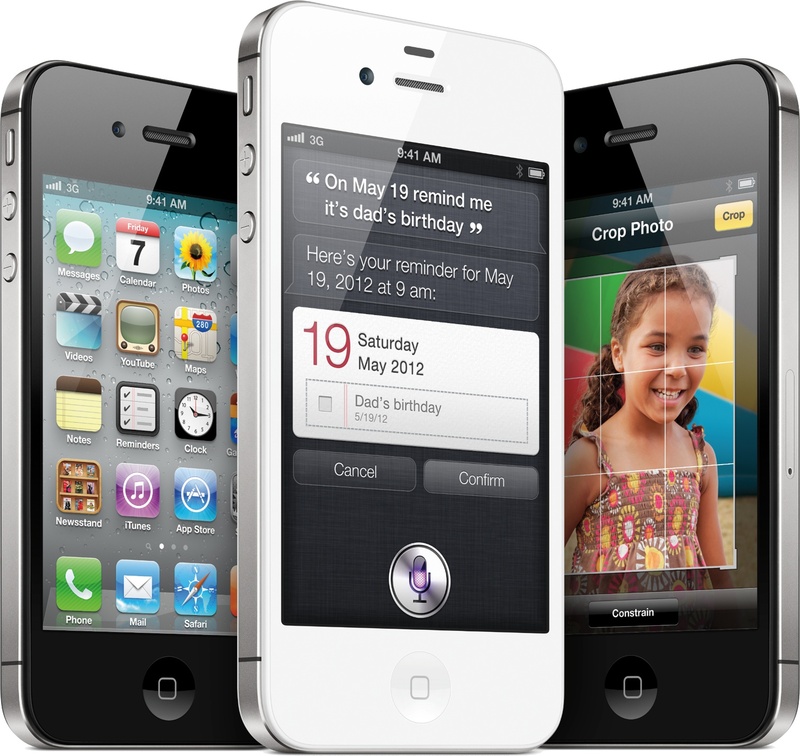 The software was much improved, and iOS 5 introduced the Siri voice assistant. But probably the most disappointing thing was the display. Apple had been using a 3.5" panel for nearly five years, but rival high-end Android phones had 4.3" or 4.7" panels, many with a higher pixel count. The iPhone was beginning to look dated, a problem that wasn't really fixed until the iPhone 6 in 2014. But then Apple suffered a second blow, and a much bigger one. In August, Steve Jobs stood down as CEO of Apple, handing over the reins to Tim Cook. Less than a month later - and the day after the iPhone 4S launch - Jobs was dead. Jobs role in the creation and re-creation of Apple is well known, but some people say it was Jobs himself who wanted the iPhone 4S to be the same form factor as its predecessor. In retrospect the 4S might not have been Apple's finest hour, but it certainly wasn't bad and it still sold in vast numbers. Although the iPhone 4S is not longer on sale, it is still supported by Apple with current software updates to iOS 9 available. Although it's hardly one of the more collectible iPhones, unlocked models in good condition are available second hand for around €70.